The TRX-2 Ultimate Commuter Rack is an integrated fender and adjustable lock mount rack that is made of 14mm gauge aircraft quality 6061 aluminum rod for uncompromised strength. 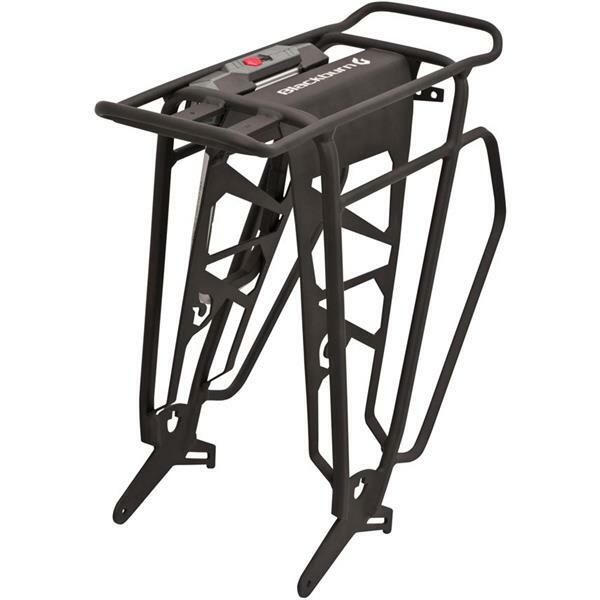 This commuter rack has high and low pannier mounting points and has versatile accessory attachment locations. 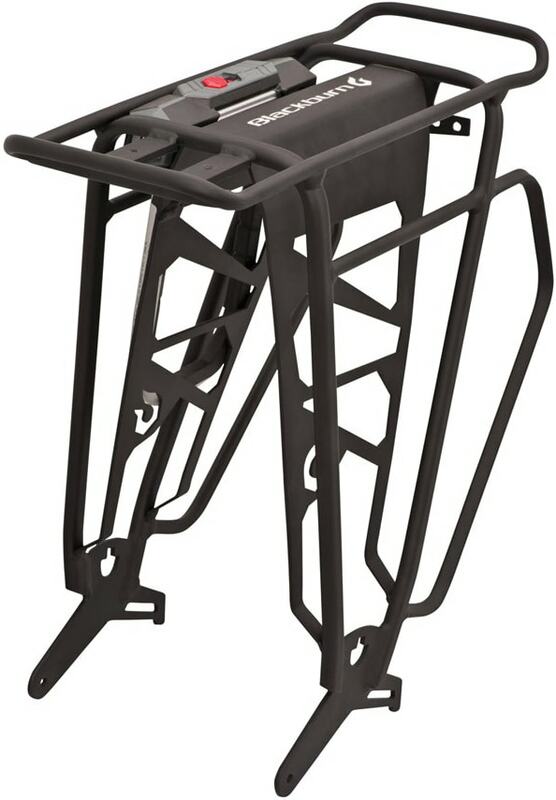 This great rack fits almost any and all adult size road, mountain, and hybrid bikes. It weighs 130 grams and has a 40lb/18.2kg carrying capacity. Does this rack fit 29" mountain bikes with disc brakes? Yes, but I was warned that each bike is a little different, and each size of a bike will offer a different fit. To make sure this rack works with your bike call our bike shop: 1 (800) 409-7669. Will this fit a Giant OCR2? Yep! This rack should fit your bike no problem as long as your bike has rack mounts. Will this fit a minnesota 2.0? This will not fit a 2.0. Look at the Axiom Fatliner Bike Rack. does this rack fit the Framed Alaskan Carbon fat bike?